Golfers have awarded Real Club Valderrama with the title of Best Golf Club of Spain in 2017, with an average rating of 9,41. The Golfers' Choice rankings are compiled based on 350,000 reviews from golfers across Europe on Leadingcourses.com. Over 250,000 golfers visit Leadingcourses.com each month. 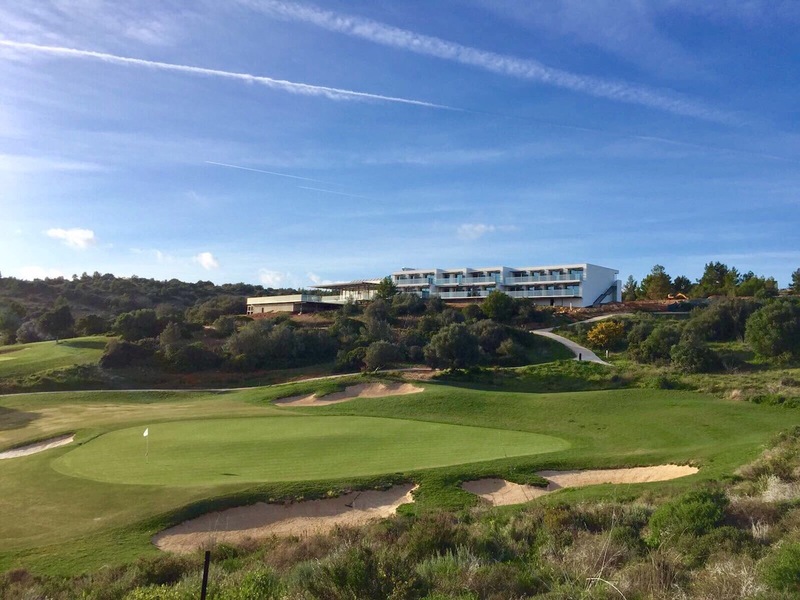 Based on their rankings, Real Club Valderrama - with an average rating of 9,41 - has been voted Best Golf Club in Spain in 2017 in the Golfers' Choice Rankings. 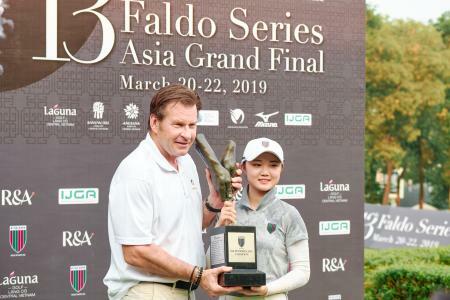 The rankings for best golf club are compiled based on numerous aspects influencing the quality of the golf club, such as the golf course itself, the overall impression of the club, maintenance, facilities such as practice facilities, clubhouse and the perceived value for money. The course was designed in 1974 by Robert Trent Jones, Sr, one of the greatest golf course architects. Golfers praise the outstanding staff, the first class facilities and the demanding but beautiful golf course. They call playing at Valderrama an unforgettable experience. 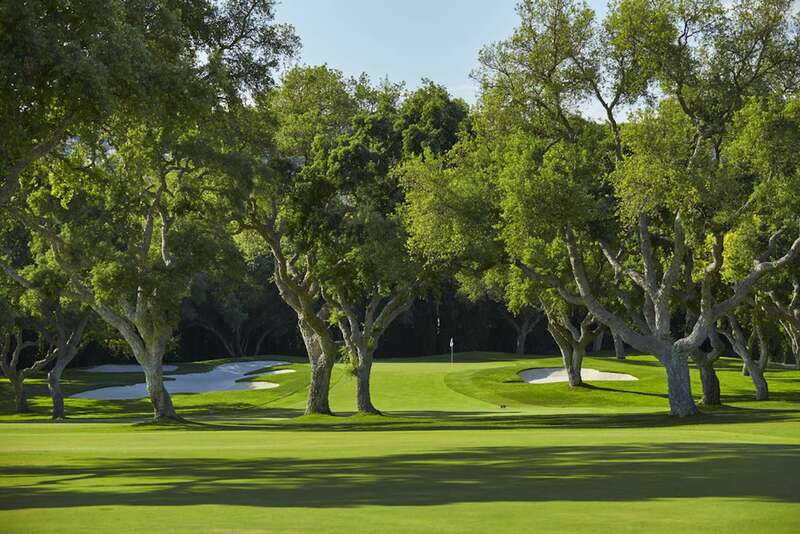 It's the fourth year in a row that Real Club Valderrama is rated as the Best Golf Club in Spain. 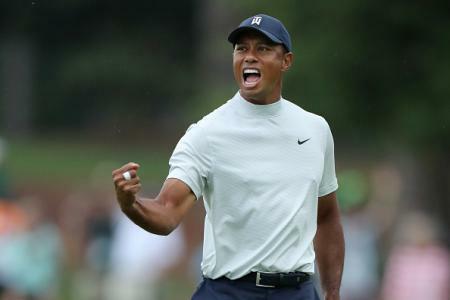 'Over the last few years we have been working hard to improve the condition of our golf course. We have just finalized a very meticulous investment plan to upgrade our facilities and this award is a great incentive for the entire Valderrama team. We pride ourselves in offering some of the best manicured greens and fairways in the world but knowing that visitors also value the guest experience we provide is certainly a great motivation for all of us. We will not take this recognition for granted and we will continue to improve both the facilities and the service we provide', said Javier Reviriego, General Manager Real Club Valderrama. 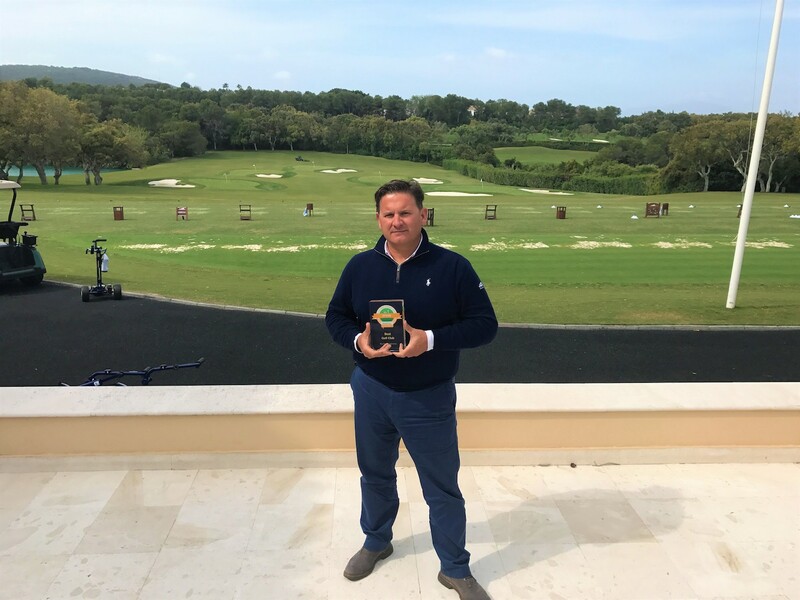 Finca Cortesín Golf Club regained their runner–up position in the ranking of Best Golf Club in Spain, after losing it to Golf Son Gual last year. 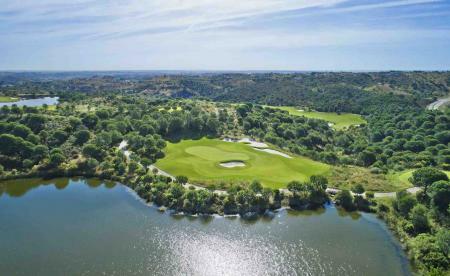 The Casares based golf club recently was chosen as Best Golf Resort in Europe and does an excellent job according to the 9,07 rating Leadingcourses.com users give it. 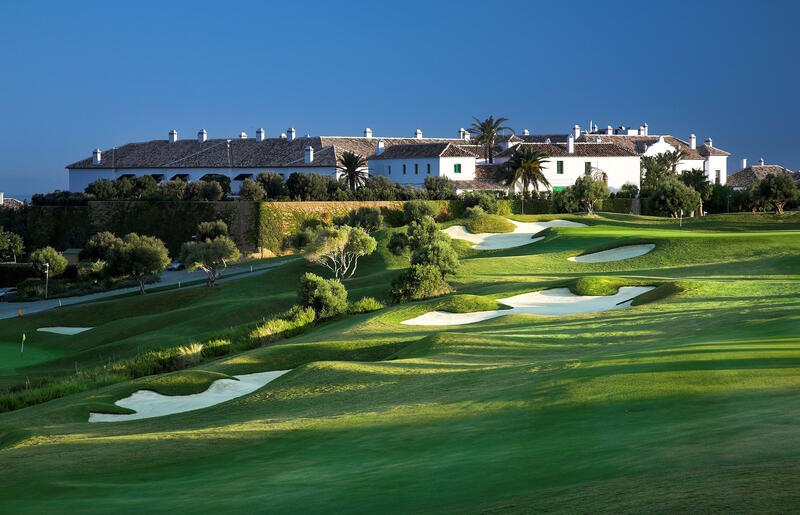 The highest new entry in the 2017 ranking is Valderrama's neigbour La Reserva Golf Club in Sotogrande, which completes the top-3 with a rating of 9,01. Golf Son Gual loses two spots and moves to the 4th place and PGA Catalunya Resort goes from 4 to 5.